76+ acre farm located in Bath and Nicholas counties. Approx. 30 acres pasture with the remainder worded. Suitable for hay and pasture, and there is plenty of wildlife for the hunting enthusiast. 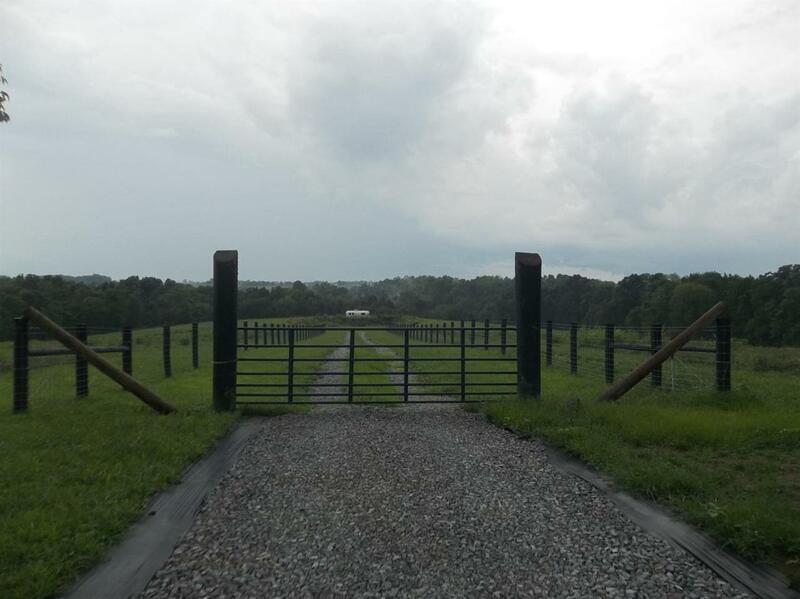 Major recent improvements consist of new fence, new driveway and gated farm entrance, county water on the farm, and multiple trails for ATV's and horses have been developed throughout the property.